Experience traditional flair and modern comforts at our Alpenlandhaus Stindl in Längenfeld. Our lovely Alpenlandhaus Stindl is located in Längenfeld's hamlet of Au. This traditional country-style house offers 2 homey Apartments equipped with all modern amenities. 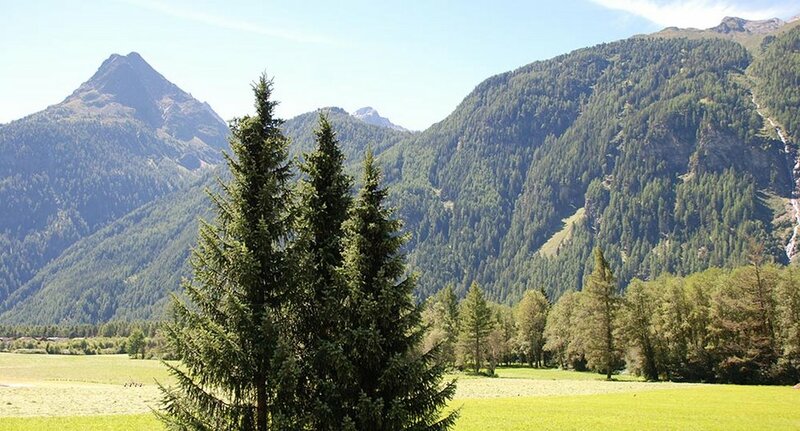 Encircled by lush meadows and forests, you enjoy picture-book views of Ötztal's Alpine scenery. In the immediate surroundings you also find an excellent restaurant. The village center of Längenfeld is about 2 km away, there you can choose from varied restaurants, cafés and shops. Also the Aqua Dome Thermal Spa is situated in Längenfeld. 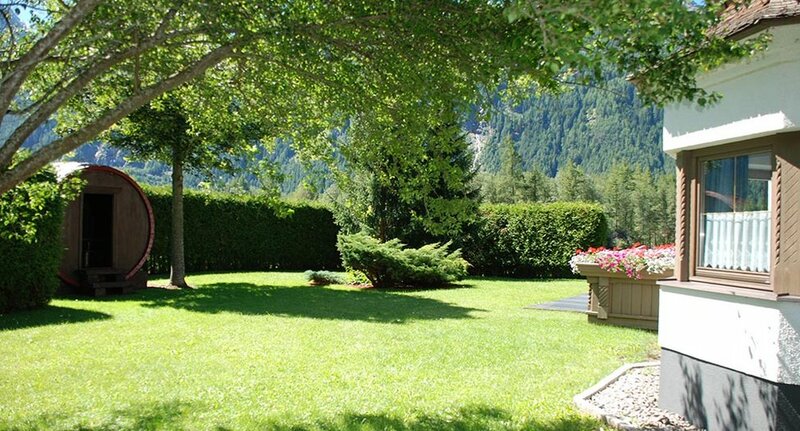 In summer you enjoy the private garden just perfect for soaking up the sun, BBQs or relaxing hours. The "wine barrel" makes a quaint place to stay among family and friends on hot days. A huge number of walking trails and mountain bike routes start right on your doorstep. In winter the skibus stop (Sölden) is at only 50 meters from our house. 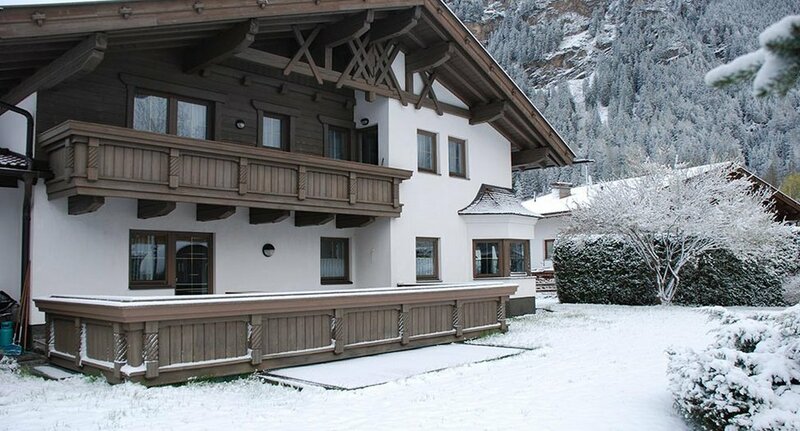 Varied winter walking trails and cross-country skiing tracks are within easy reach from lovely Alpenlandhaus Stindl. You can leave your winter sports equipment in the ski storage room. 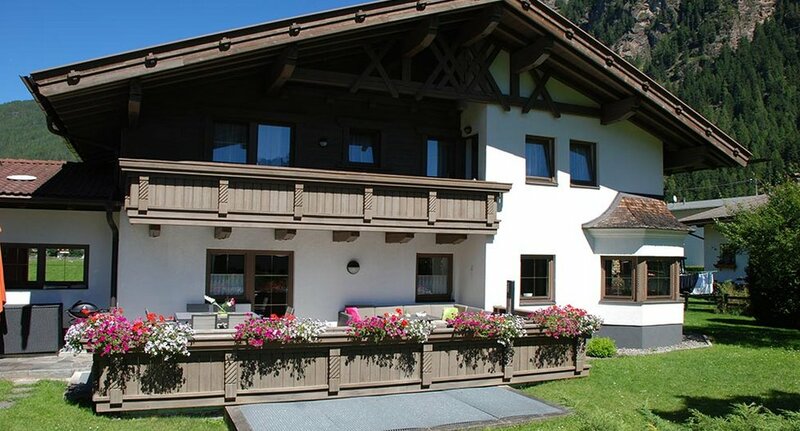 We would be very pleased to welcome you to our Alpenlandhaus Stindl.